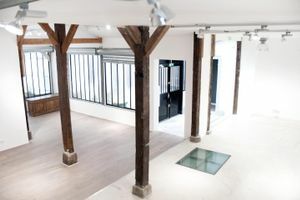 This contemporary and elegant 290 sq m space in the lively area of Bastille is perfect for pop-up events, showrooms and private sales. 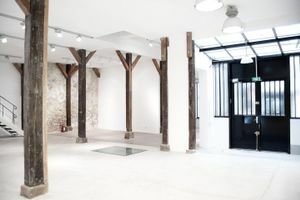 With a modern and chic style this space has a creative and contemporary atmosphere. 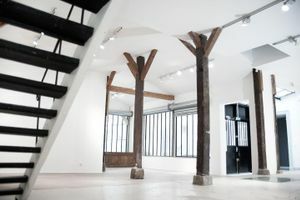 The interiors are a lovely balance between old and new with original wooden beams juxtaposed to the stark white walls and concrete floor. 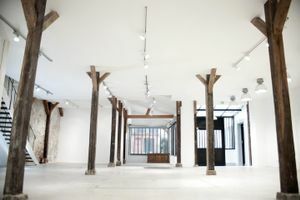 Modern spotlights make the space bright and vibrant. 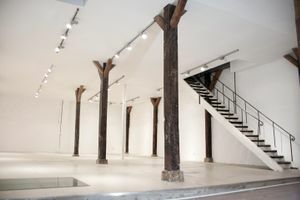 The space is divided over two floors with a consistency in the aesthetic of the space, it is flexible in terms of set-up. 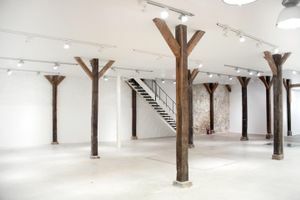 Advantageously located near Place de la Bastille and Rue de la Roquette, this space is easily accessed and a wonderful location for high end and creative showrooms and events.